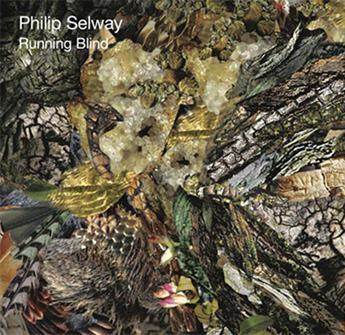 Radiohead's drummer, Philip Selway made his solo debut last year with his "Familial" album. He has just announced a new follow up EP titled the Running Blind EP. Just like the rest of Radiohead's members Selway is keeping busy and working on his own solo material along with Radiohead's newest album The King of Limbs. The four songs on the new EP are said to be taken from the same writing period as Familial. You can listen to the title track below and the full EP will be released July 25th via Bella Union.